Researchers at the Albert Einstein College of Medicine in New York have successfully tested a new procedure on mice that could help keep age-related diseases, and even aging itself, at bay. Reporting their findings in the journal Nature, the researchers discovered the crucial role the hypothalamus —the region of the brain responsible for the body’s hormonal and metabolic processes— plays in aging. “Our research shows that the number of hypothalamic neural stem cells naturally declines over the life of the animal, and this decline accelerates aging,” led researcher Dongsheng Cai said in a press release. They found, however, that the process isn’t irreversible. In order to figure out if the disappearance of stem cells was caused by (or due to) aging, they injected mice with a toxin that killed 70 percent of their neural stem cells. “This disruption greatly accelerated aging compared with control mice, and those animals with disrupted stem cells died earlier than normal,” Cai explained. In a second experiment, the researchers implanted stem cells ready to become fresh neurons into the brains of older mice. This extended the life of the mice by 10 to 15 percent, and kept them physically and mentally fit for several months. 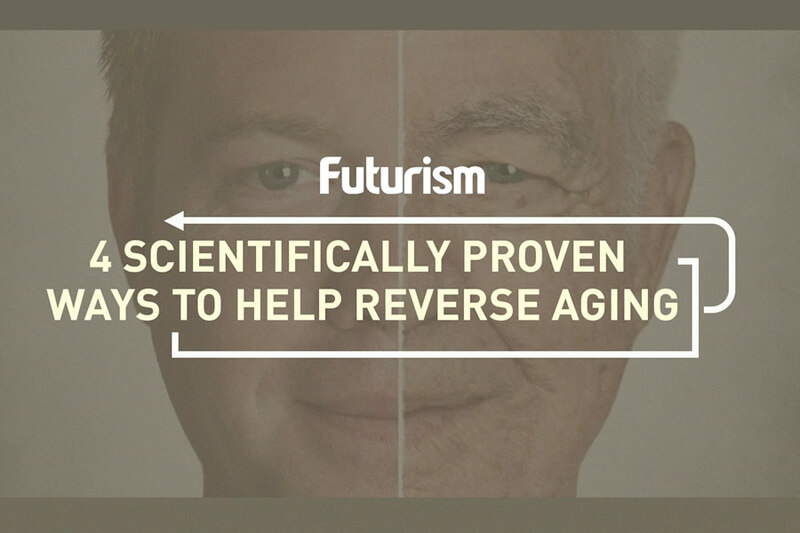 Research in the field of aging has increased over the last several years as scientists warm up to the idea that aging itself is a disease that can, and should, be cured. Perhaps not surprisingly, a lot of these potential treatments have a basis in some function of the brain. One study examines the mitochondria, while others look at drugs that are already being used to treat the effects of aging. One study is even going so far as to explore the anti-aging potential of transfusions using young blood.